Rachel Sears Casanta, a former professional triathlete, is an endurance sport coach and owner of Hypercat Racing, a bike shop specializing in bike fitting and performance coaching in Ventura, CA. Rachel earned a Master’s degree in Sport Management from the University of San Francisco. She completed her undergraduate study at Syracuse University and earned a bachelor’s degree in TV/Radio/Film Production from the renowned S.I. Newhouse School of Public Communications and International Relations at the Maxwell School of Public Administration. She maintains coaching certifications from USA Triathlon (Level II & Youth & Junior), USA Cycling (Level II), Ironman University, Slowtwitch Coaching Power Certification, Training Peaks (Level II) A.C.E. , TRX and A.S.C.A. Rachel competed as a professional triathlete for twelve years racing at distances ranging from sprint to Ironman. She tackled events across the globe including Ironman Canada, Ironman Western Australia and the Ironman World Championships in Hawaii. 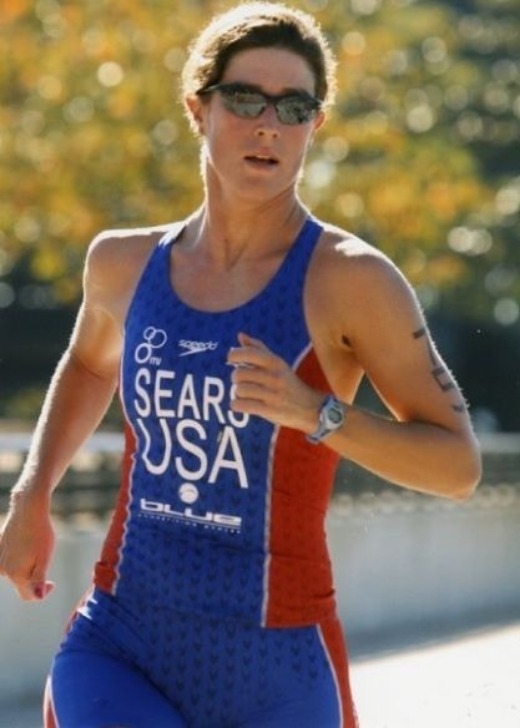 She represented the USA at eight ITU world championship events in the sports of duathlon and triathlon. In 2010, Rachel was a member of the US Elite Team that secured a gold medal at the ITU Long Course Triathlon World Championships in Immenstadt, Germany. Weeks later she competed on the US Elite Team that brought home silver from the ITU Duathlon World Championship contested in Edinburgh, Scotland. Throughout her personal athletic career Rachel has coupled her raw experience as an athlete with the art and science of coaching. She coaches athletes of all ages and fitness levels, both in person and virtually. 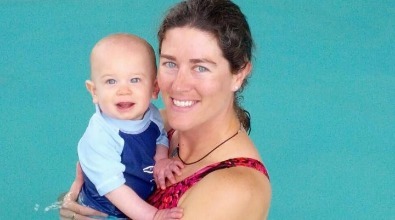 Her athletes have earned national titles and qualified for world championship events from the sprint distance to Ironman. For eight years Rachel created the training programs for the Team USA Duathlon squad in preparations for world championship events. An enthusiastic and passionate speaker, Rachel has presented clinics and seminars for groups including USA Triathlon, Genentech, See Jane Run, Sports Basement, Lululemon, and the Washing State University Sport Management club, Syracuse University Alumni Speaker Series, the Golden Gate Triathlon Club and the San Francisco Triathlon Club. Her articles on multisport related topics have been published in FreePlay magazine and she was also a writer for American Tri magazine. Rachel authored a chapter in the book, The Women’s Guide to Triathlon, published by Human Kinetics in June 2015. Rachel was featured in a documentary about the Wildflower Triathlons and has appeared in two open water swimming videos: “How to Swim from Alcatraz” and “From Lane Lines to Shorelines: Guide to Open Water swimming.” In addition, Rachel appeared on the news magazine show “Bridge Street” on WSYR-TV Channel 9 in Syracuse, NY. In January of 2011, Rachel and her husband Philip relocated from the San Francisco Bay Area and celebrated the grand opening of the Hypercat Racing bike shop, bike fit studio and coaching company in Ventura, CA. In June 2012, Rachel and her husband Philip welcomed their son, Giovanni into the world. In July 2015, the Casanta’s welcomed a baby girl, Francesca. 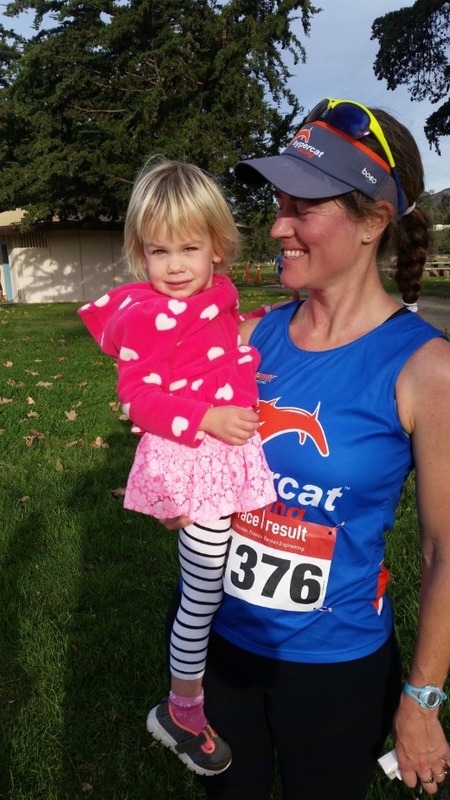 In addition to being a mom, managing Hypercat Racing, coaching, training and racing, Rachel stays busy helping care for their menagerie of pets including Zola the chihuahua, Fleur the cat, a trio of lizards, a pair of aquatic frogs, a tank full of fish and various other creepy, crawly friends. 2002 - Inducted into Sports "Wall of Fame" - Paul V. Moore High School, Central Square, NY. 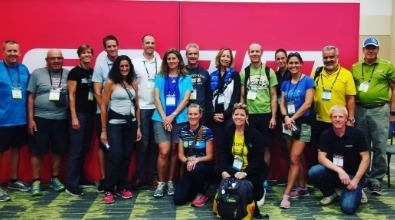 Endurance sport performance coach working with runners, cyclists, and multisport athletes in the discplines of aquabike, aquathlon, duathlon and triathlon based in Ventura, California.